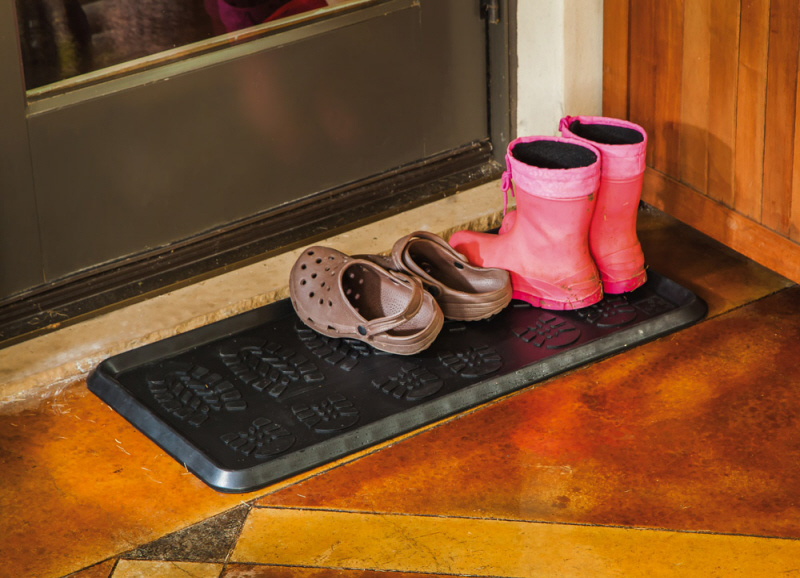 Home >	Foot Print Embossed Rubber Boot Tray - 32" x 16" x 1"
This durable easy to clean Foot Print Embossed Rubber Boot Tray is the perfect fit for any home that needs a little bit more protection for those inclemate weather days. A boot tray is a great way to help trapped dirt, debris and water and keep it from getting all over your floors and carpets. 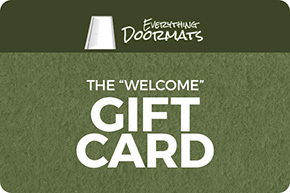 Place it right next to your entry door near your entry mat and as you are standing on the entry mat take off your shoes and deposit them into the boot tray, it is just that simple. By doing this you will keep the dirt, debris and water on the bottom of your shoes from being tracked all over your home. INstead they will be able to dry in the boot tray protecting your floors and making it so you do not have to clean as much. Made of 100% all-natural rubber this boot tray is extremely durable and weather resistant so it can be used inside or outside with little fear of damage. The fun foot print design is crafted to give your boot tray a little bit of playful spirit while it traps dirt and debris keeping them in the tray instead of on your floors. Please visit our Cleaning & Care Page for how to care for your new Boot Tray. 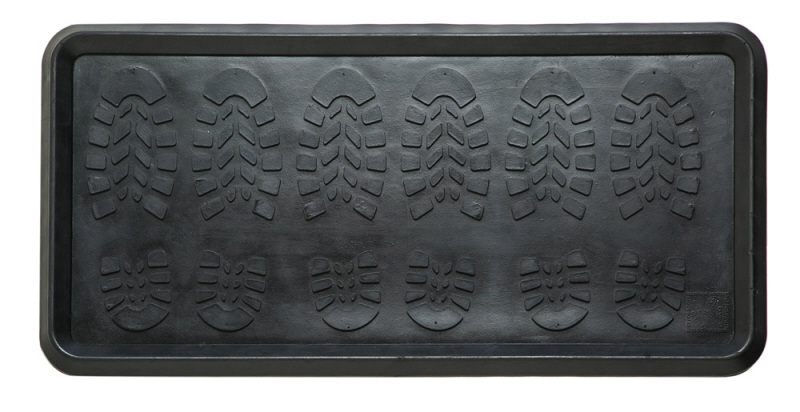 This rubber boot tray is 32" x 16" by 1" deep (size may vary slightly).